Her dream was to compete in the Olympics and play for the Canadian team as an figure skater with Scott moir. She was born in London, ontario, Canada. She began skating in 1997. 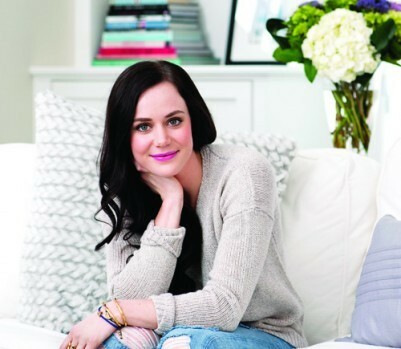 Tessa virtue is youngest of four children. 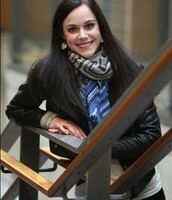 Tessa virtue attended holy names high school in Windsor. long time ago she used to be a olympic figure skater. She has a medical condition. Her goal is to win a gold medal for sochi figure skating. She is retireing if she wins for figure skating. She was the youngest child to win a golden medal 2010. 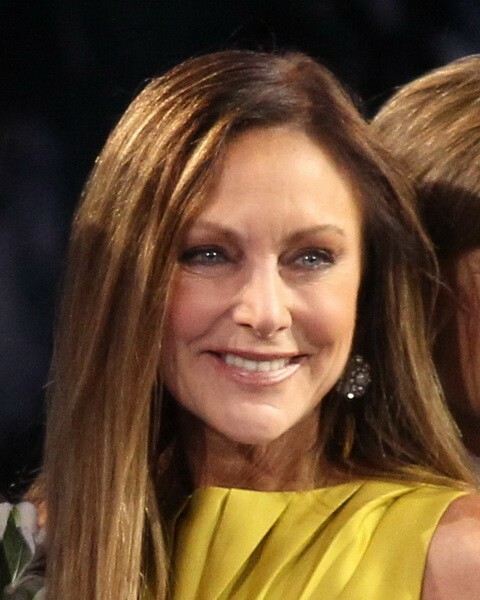 She began skating in 1994. Some of her short dances are ramble,muskrat,and dream of my life. Bronze medal in 2002 Canadian champion ship. 11th place in 2004 Canadian champion ship. Silver medal in 2006 Canadian champion ship. Gold medal in 2008 Canadian champion ship. Gold medal in 2010 Canadian champion ship. Tessa virtue trains in Kitchener , also trains in mishigan. Couches are marinza zoueva , jonny johns , and oley epstin. I really like tessa virtue very much and i hope you like her to, also she plays for Canada.